One thing that I don’t fully understand is why iCloud can’t be used as a solution to this problem? Would it be possible for me to set up a new, third Apple ID and to sync both existing accounts to it and then delete them and implement the new, third Apple ID on all my devices? Dara also notes the reason for staying put, which is a common one for many of you, and is the reason that I continue to use an older Apple ID for iTunes and a newer one for iCloud. Everything is in sync (which is why I haven’t moved to using just one Apple ID before now). If I add a new contact on my iPhone it pops up on my iMac. Likewise with Calendar entries. Also, the 385 physical CDs that I’ve uploaded to iTunes on my iMac are also there on my iPhone and music I’ve purchased from iTunes on my iPhone are also on my iMac. So here’s the problem. You can’t migrate anything among Apple IDs using iCloud or other tools, nor migrate your email. You could make sure one Mac (better than iOS for this purpose) was up to date with contacts and calendars, and you’d use Mail or another IMAP-supported mail client to download all email that was stored on the server to local storage. If you used iCloud Photo Library or iCloud Music Library or iTunes Match, you’d want to be sure that 100 percent of the synced material is stored locally on the Mac, too. (In iCloud Photo Library, set the iCloud preferences to download full-resolution images. With iTunes, you can search for song files stored in the cloud through a Smart Album, then select and download all of them.) You’d also need to make sure you’d cleared out iCloud Drive of any files you need. Then you could disable iCloud and be sure to click every dialog that asks that you want to keep information stored locally. Now, you can create a new Apple ID you plan to use with iCloud synchronization and enable synchronization for all the services. All DRM-protected media purchases and all Mac App Store and iOS apps remain locked to the accounts through which they were originally purchased. 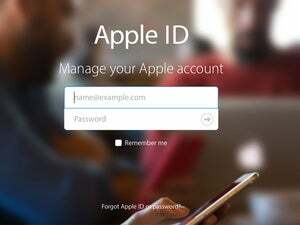 There may be Apple-associated or third-party connections to the Apple IDs or associated email addresses, so you may regularly have to log in or enter passwords in any case. 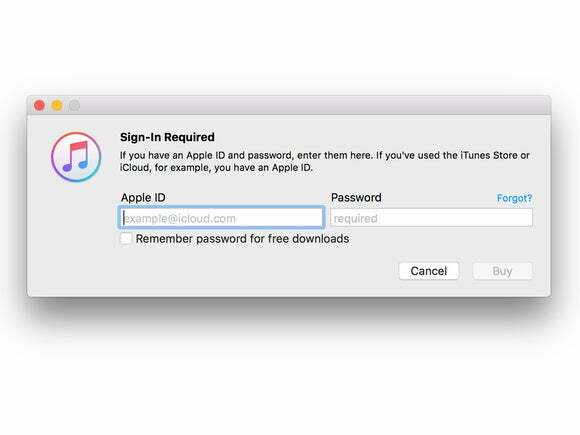 If that all works for you, then a third Apple ID (or consolidating sync to one of the two existing ones) should work out just fine. Of course, the real solution here is for Apple to act like a company doing business in 2016 and build Apple ID migration and merge options that preserve media ownership and transfer the licenses and consolidate previous purchase histories and other records. Many, many, many companies do this, and some have tens of millions of customers, too. Until that happens, everything else is a second-best measure.